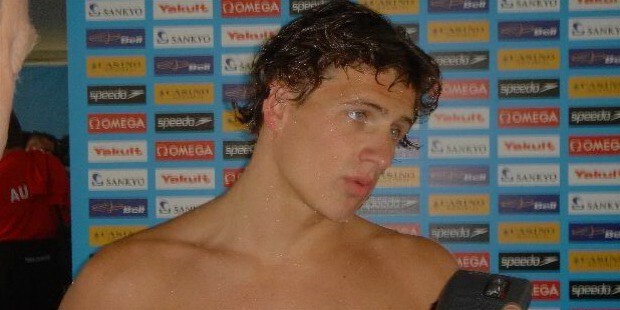 Ryan Lochte is a professional American international swimmer. 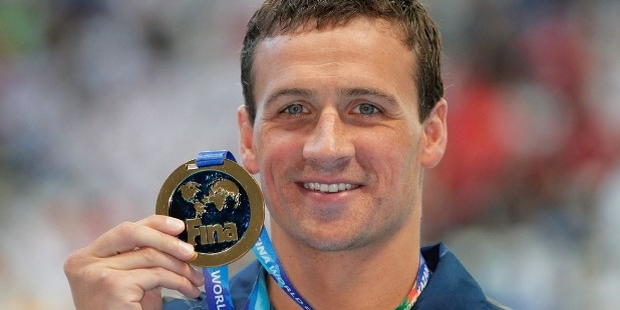 He is best known as the winner of 11 Olympic medals in swimming and is considered one of the top swimmers in the world. 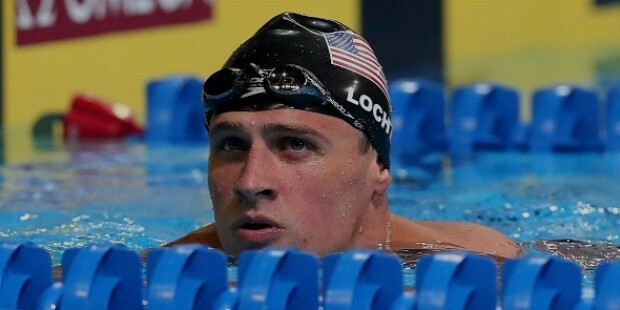 Ryan Steven Lochte was born on 3rd of August in Rochester, New York. 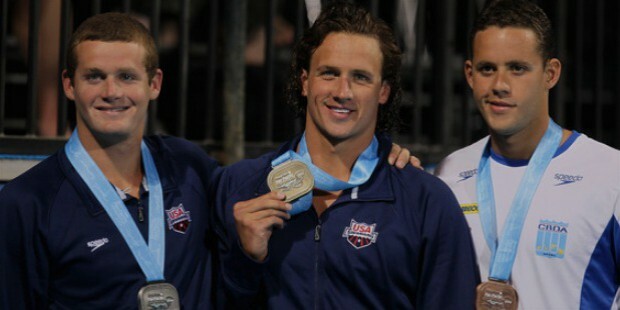 He is the son of Ileana ‘Ike’ (nee Aramburu) and Steven R. Lochte. His siblings include two sisters, Megan and Kristen as well as two brothers, Brandon and Devon. 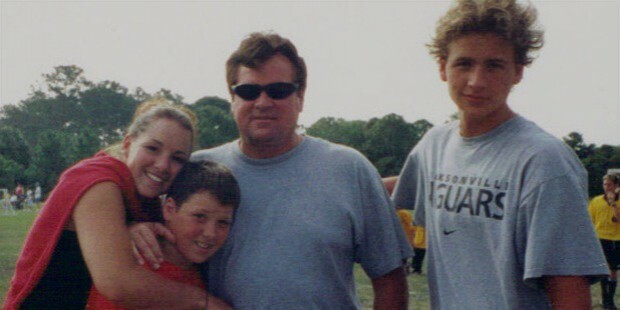 Ryan’s family moved to Florida from New York in his early childhood to allow his father at becoming a swimming coach. Both his parents taught Ryan to swim at the early age of 5 years. However, he became serious about swimming only in his high school junior year. In 2007, Ryan earned his bachelor’s degree from the University of Florida where he majored in sports management. Ryan began his swimming career while at the University of Florida and was a member of the Florida Gators swimming and diving team. From 2004 to 2007, Ryan was trained and coached by Gregg Troy who helped him prepare for the various NCAA (National Collegiate Athletic Association) and SEC (Southeastern Conference) sporting events. In 2006, in the NCAA Men’s Swimming and Diving Championships while in his senior year in college, Ryan was the winner of national titles for all 3 of his specialty events. This feat helped him set the American and U.S. Open record in the 200-yard individual medley as well as the 200-yard backstroke event. 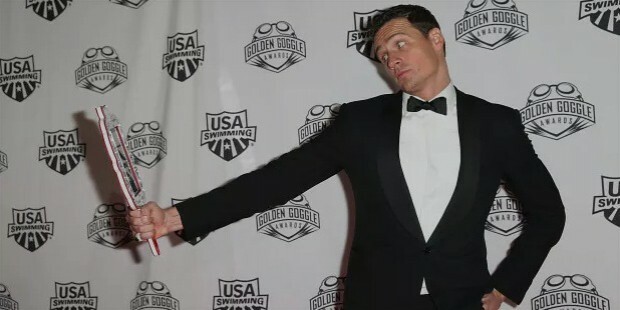 In the 2004 U.S. Olympic Team Trials, Ryan came second to Michael Phelps in the 200-meter individual medley and got his first chance at the Olympics. He was also selected for the 4x200-meter freestyle relay team. In the 2004 Olympics, Ryan swam with his teammates and upset Australia’s winning streak of 6 straight years. He won the silver medal in the 200-meter individual medley race. In the 2004 FINA Short Course World Championships held in Indianapolis, Ryan won the silver medal in the 200-meter individual event as well as the bronze medal in the 200-meter freestyle event. His participation in the relay team also helped the U.S. team win the gold medal in the 4x200-meter freestyle team relay. In the 2005 World Aquatics Championships held in Montreal, Canada Ryan won the bronze medal in the 200-meter individual medley as well as the 200-meter backstroke event. In the 2006 FINA Short Course World Championships held in Shanghai, China Ryan won 3 individual titles which also included a bronze and a silver medal after winning and setting world records in the 200-meter backstroke and the 200-meter individual medley. Ryan also set another record for completing his leg of the 4x100-meter medley relay within 50 seconds. He went on to win the gold medal in the 400-meter individual medley and set another championship record in the process. In the 2007 World Aquatics Championships held in Melbourne, Australia Ryan won his first-ever individual gold medal in a long-course when he won the 200-meter backstroke event also making it his first individual long-course record as well. In the same tournament, Ryan went on to set another world record in the 4x200-meter freestyle relay event with his teammates. Ryan also won another 3 silver medals, each in the 400-meter individual medley, 200-meter individual medley, and 100-meter backstroke event. In the 2008 Summer Olympics, Ryan won the bronze medal in the 400-meter individual event after finishing third in line. He went on to win the gold medal with his teammates in the 4x200-meter freestyle relay event and also set his first world record. In the 200-meter backstroke event, Ryan won his first individual gold medal and also set another world record. He also won the bronze in the 200-meter individual event. In the 2009 World Championships, Ryan won titles in the individual 200-meter as well as the 400-meter medley. In the 2009 World Aquatic Championships held in Rome, Italy Ryan won the gold medal along with his teammates in the 4x100-meter freestyle relay event. He also went on to win the gold medal in the 200-meter and 400-meter individual event. Ryan also won the bronze medal in the 200-meter backstroke event. In the same event, Ryan and his teammates set another world record in the 4x200-meter freestyle relay event and won the gold medal. In the 2010 National Championships, Ryan won the 200-meter backstroke and 200-meter individual medley as well as the 400-meter individual event. He came second in the 100-meter freestyle and the 200-meter freestyle event. In the 2010 Pan Pacific Swimming Championships held in Irvine, California Ryan won 6 gold medals including the 200-meter freestyle, 200-meter backstroke, 200-meter individual medley, 400-meter individual medley, 4x100-meter freestyle relay as well as the 4x200-meter freestyle relay. In the 2010 FINA Short Course World Championships in Dubai, U. A. E. Ryan became the first person ever to win 7 medals in the Short Course World Championship events held till now. In the same event Ryan won the gold medal in the 200-meter freestyle, 200-meter backstroke as well as the 100-meter, 200-meter and the 400-meter individual medley races along with the 4x100-meter relay medley. Ryan won the silver medal in the 4x200-meter freestyle relay. At the end of 2010, Ryan had won a total of 13 international medals in the year which included 12 gold medals and one silver medal. In the 2011 World Aquatics Championships, Ryan went on to win a total of 6 medals which included 1 bronze medal and 5 gold medals. In the 2012 Olympics held in London, Ryan won his first gold medal of the event in the 400-meter individual event. Ryan also won the silver medal with the US team in the 4x100-meter freestyle relay event after losing to the French swimming team. Ryan also won the gold medal along with his teammates in the 4x200-meter freestyle event. Ryan went on to win the bronze medal in the 200-meter backstroke event and also the silver medal in the 200-meter individual medley. His total Olympics medals tally was 11 medals at the end of the year and holds a record for winning 7 individual Olympic medals. In the 2013 World Aquatics Championships held in Barcelona, Spain Ryan won the silver medal along with his teammates in the 4x100-meter freestyle relay after losing to France. Ryan won and defended his gold medals in the 200-meter individual medley and the 200-meter backstroke event in the finals. He also went on to win the gold medal with his teammates in the 4x200-meter freestyle relay event. This made him the first swimmer ever to win 5 consecutive gold medals in the World Championships. Ryan has won numerous medals and awards for his amazing and dominant swimming skills including winning him the World Swimmer of the Year and the American Swimmer of the Year awards twice.